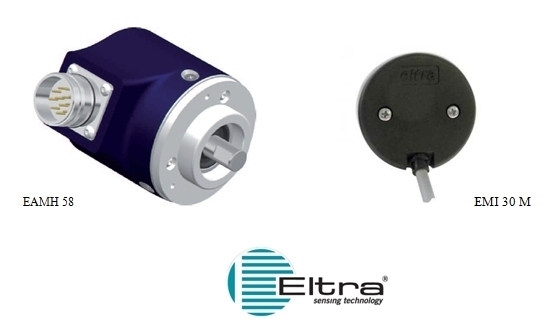 New encoders from Eltra: EAMH Series of SSI programmable multiturn absolute encoders and EMI 30-M miniaturised incremental encoders. High resolution industry standard multiturn absolute encoder for factory automation applications. 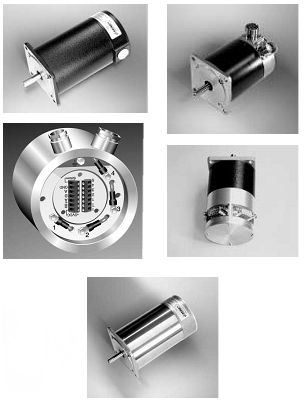 Series of miniaturised encoders for fitting on small size AC/DC motors, stepper motors or for applications with limited space. Hello beautiful people, my name’s Gemma Kowalski (polish surname and not a clue where it came from) another mystery I’m yet to solve. At the beginning of October 2016 I was luckily enough to join an amazing team at Micromech in the operations department. My main role is booking in goods for both Micromech and Systems and from time to time I get to help with motor testing, which I love. About 3 years ago previous to joining Micromech I started work at Chelmsford city racecourse when my youngest Lacy started school. I loved the time I spent there it really helped me rebuild my confidence. I’ll explain to you a bit about my self now. I’m 28 years of age with 2 beautiful children, my son Levye aged 9 and my daughter Lacy aged 7. I had my first child when I was 19, young I know but it felt right and I wouldn’t change a thing. I was blessed that I was able be a stay at home mummy until they both started school. I won’t lie though going to work is a lot easier ha!.Nearly 2 years ago I met this amazing man (Wes) and adopted 2 more beautiful children, Phoebe and Matilda. Life’s pretty crazy but I love it and it’s honestly made me the person I am today. I’m a strong and independent women, I love to get involved with pretty much everything, gardening, decorating etc. In my spare time, which doesn’t happen very often my new thing is to travel abroad with the boyfriend. So far we have been to Dublin, Marrakesh (that was interesting), Cyprus, Edinburgh and most recent Poland. All amazing and can’t wait for our next adventure. As you can probably imagine with 4 fun crazy children between us, it’s all about them (which is how it should be). We go fossil hunting, swimming, ice skating and lots of other fun stuff. They definitely bring out the children in us, we have a great time and there is never a dull moment. Anyway, enough about me. I would just like to say thank you for letting me be a part of the Micromech team, I love you all.